Thank you for your excellent service. The plant basket arrangement was perfect! Your suggestion of plant vs. flowers was great and you did a beautiful job with the arrangement. 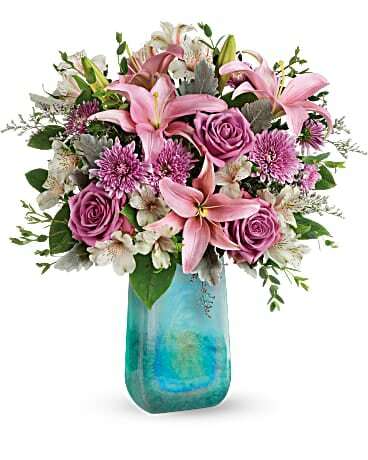 [The recipient] received the flowers and was delighted. Thank you for helping lift her spirits during this troubling time.